Toggl is a cool time tracking application by a company in Estonia that seems insanely simple. It allows you track time right from a browser, computer or a smartphone. The main premise is that you just type what you are working on, hit button Start and a timer starts ticking. When you are done – hit Stop button. For up to 5 users you can use either Free or the Pro plan. If you have more than 5 users, you have to use the Pro plan that is $5/user/month. The Free plan leaves you with no Excel exports, no company logo on reports, no Tasks, no report sharing, it is harder to calculate billable times, no option to limit who creates the project and no integration – compare the plans for more details. It is available for every platform. Below is a detailed Toggle review with a lot of screenshots and text – if you are in a rush – just skip to the Summary. Imagine how cool would it be: you are on vacation on a beach when you receive a panicked email from your client telling you he has lost all his data. You take your smartphone, log in to SqlBak.com, press “Restore” next to the last backup and in a few minutes tell the client that his database was restored. This is as close to James Bond as a database administrator could ever get! Well, it is not a dream any more. Employee monitoring is ubiquitous these days. 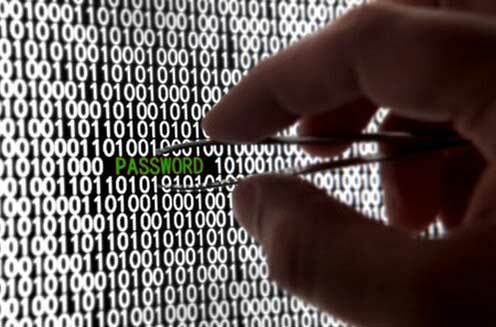 If you work in an office or on a company equipment – it is safer to just assume that you are being monitored. How can you get rid of monitoring programs or at least detect it? 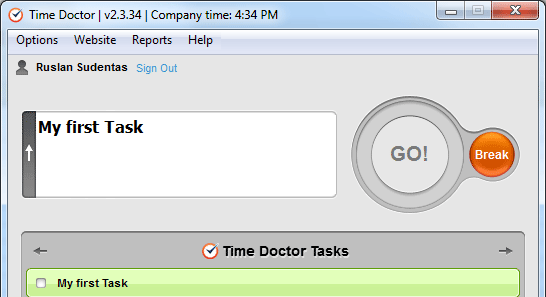 Time Doctor is one of the programs that combine time tracking with basic employee monitoring. Screenshots are taken at random intervals, then all of this is uploaded online for managers to review. Below is a detailed Time Doctor review, there are a lot of text and images, so if you are in a rush, just skip to the Summary.